Since, by most accounts, my recent post of a Rodd Keith feature did not actually feature Rodd Keith on lead vocals, I thought I'd come back to him sooner than usual. And while the second half of today's record has been readily available for some time, I still thought this record was worthy of a feature, due to the previously overlooked A-side. 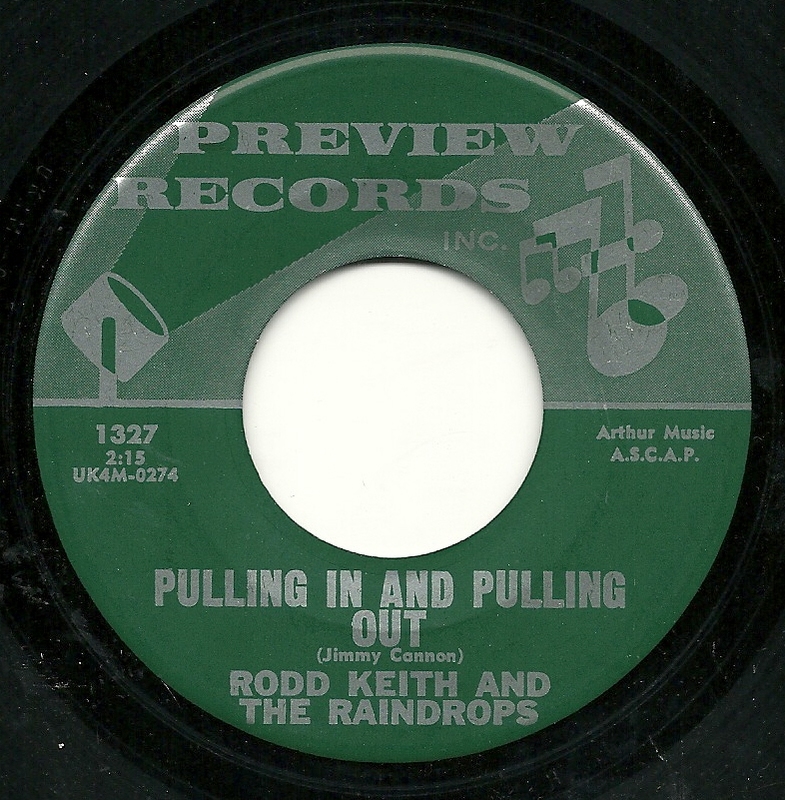 I'm not always a fan of Rodd's country stylings - I think he sometimes sounds like he's too obviously ridiculing the material - but on "Pulling Out and Pulling In", he has everything firing just about perfectly, starting with an unusually clever lyric, complete with punchline. 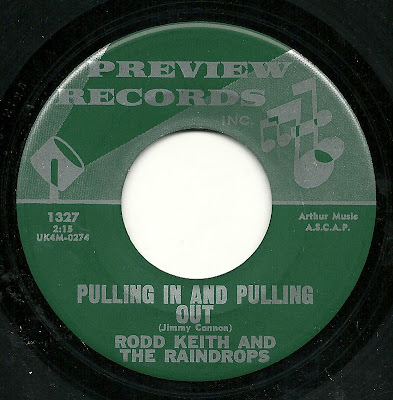 Then Rodd attached that lyric to a perfectly suited arrangement, featuring a nice guitar solo, and effective give and take on the chorus with "The Raindrops". As nice as the flip side is, and despite that other song having been chosen for a compilation, I think this is the stronger of the two songs and performances. 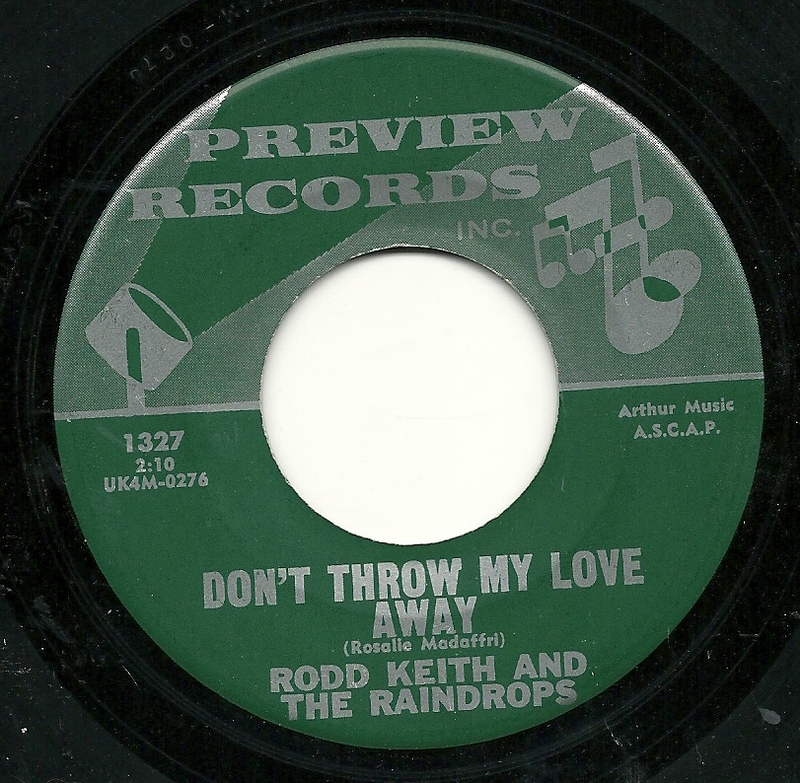 The flip side is "Don't Throw My Love Away", which was featured on the wonderful "I Died Today" CD of several years ago. This one is in the 1960's adult pop wheelhouse, and wouldn't have been out of place in the repetoire of a Dionne Warwick or her contemporaries. Rarefied air, indeed, and I can recognize the depth of talent and style here, without really enjoying this as much as many others do - it's not really my thing. 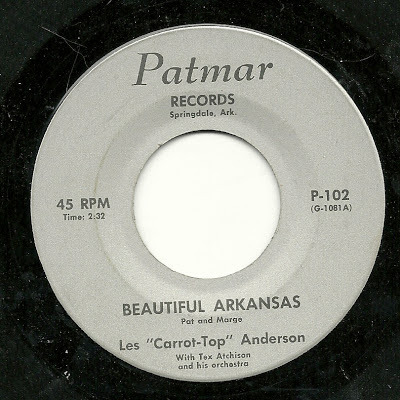 Today, we're going on a trip to Arkansas. I've been in 42 of the 50 states, by my count, and although I was only in Arkansas for part of a day, the land I saw there may be the most beautiful I've ever seen. Those behind this record, it appears, would heartily agree. Here's a record on the previously undocumented Patmar records label out of Springdale, Arkansas. Springdale is in the Northwest corner of the state, about 30 miles from Decatur, Arkansas. While Springdale is a good sized city of roughly 70,000, Decatur, on the other hand, has well under 2000 residents. It's St. Valentine's Day! 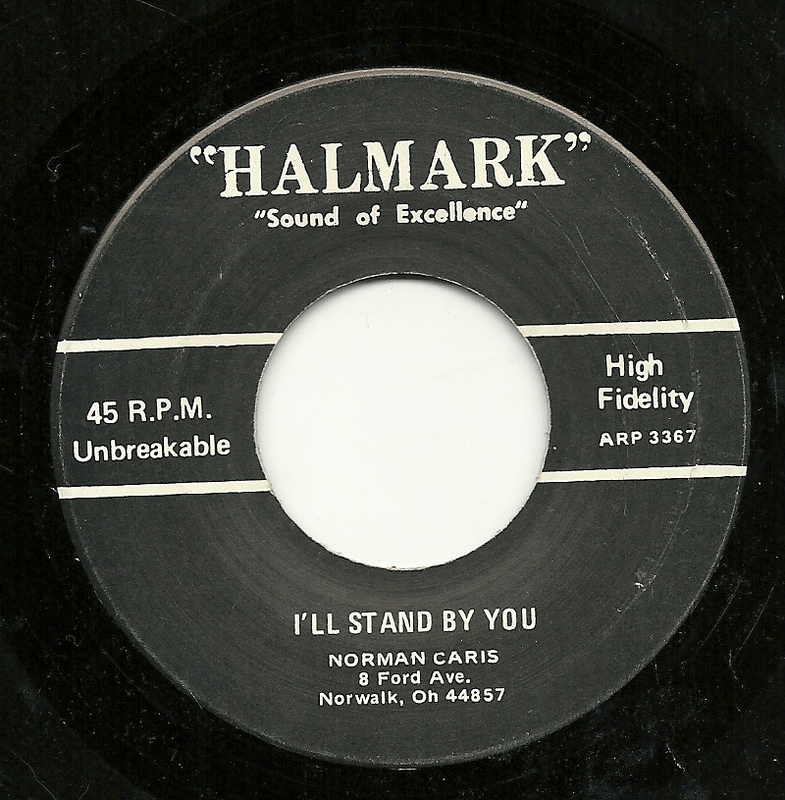 And I know that when we speak of love, and of song poems, there are those of you who love the Halmark label (and what better label to choose than one which is almost spelled like Hallmark, the company that bring us all of those holiday cards?). 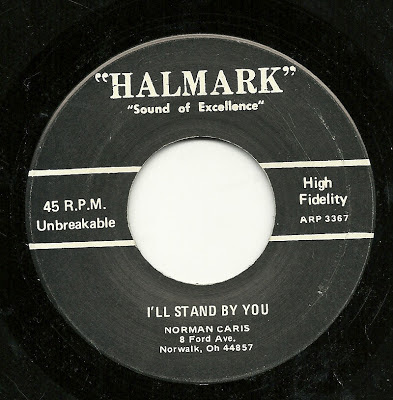 Here's a Halmark special, featuring a superbly nasal performance - I think that's Jack Kim, but my recent singer identifications have been repeatedly called into question - on a love letter in song, titled "I'll Stand By You". Continuing last week's feature of songs sent to me from a long-time song-poem pal, I've got two songs from a Cinema release, featuring of course The Real Pros. As with last week's feature, because I'm getting these from outside of my collection, I don't have label scans. 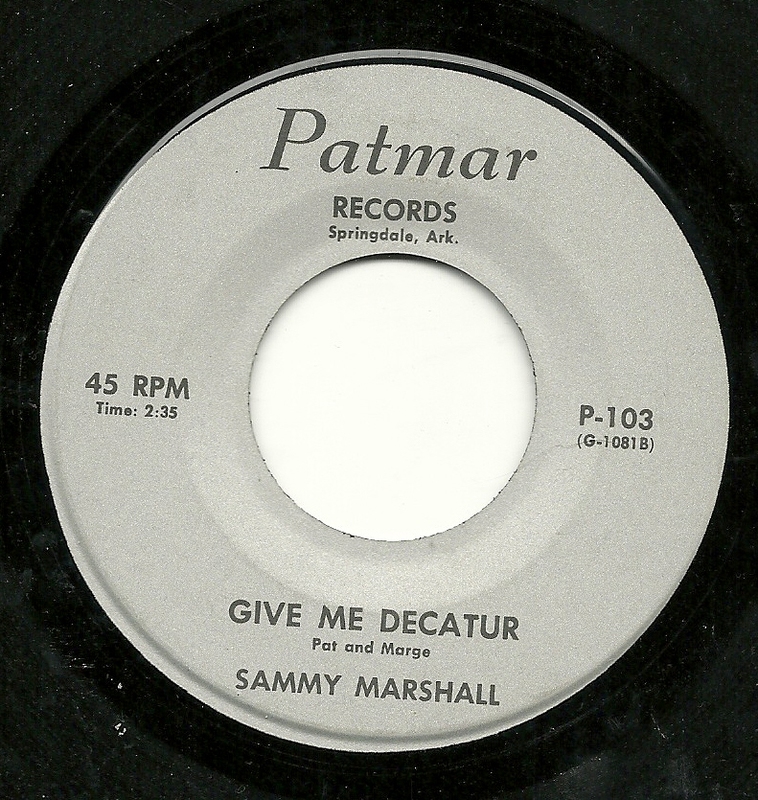 The two songs contained on this record could hardly be more different. 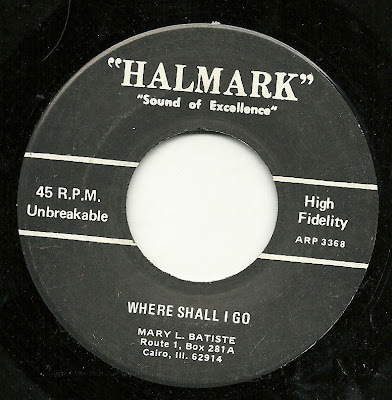 On the A-side, we've got a light-as-a-feather pop confection called "That's Her Kissy Face", featuring the unusual pairing of acoustic guitar and cheapo synth, over which the singer - who I think is Bobbi Blake - sings a wonderful sweet lyric about a mother's love for her young daughter. Despite the ridiculously low production values, it's a keeper! 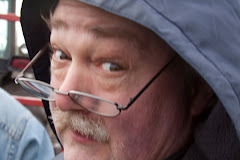 A big thank you to Michael, from me and all the readers and listeners!